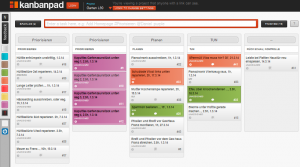 This entry was posted in Tools and tagged Everybody, Kanban, Process, Task Management, Tool by Andreas J. Wicker. Bookmark the permalink. A very original blog article about productivity. It is very suitable for the blog parade of Martin. Hi Claudia, thank you much for your encouragement. Perfect post! Thanks. 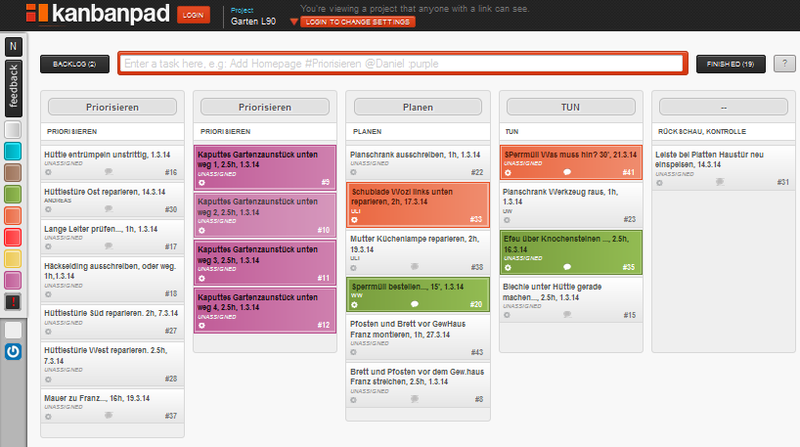 Kanbanpad seems great. 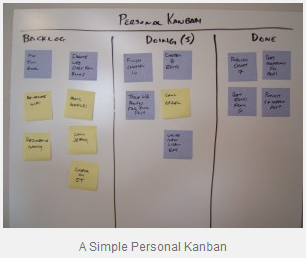 Have you ever tried Kanban Tool? Ben, no I have never tried Kanban Tool. Did you use it? Uuuund hier in deutsch 🙂 Sehr guter Artikel! Werde das auf jeden Fall mal probieren um meine lose Post-Its um den Bildschirm zur Ordnung zu rufen. Hi Zoe, nice to hear from you. I have been very disappointed, too. I have updated the article.